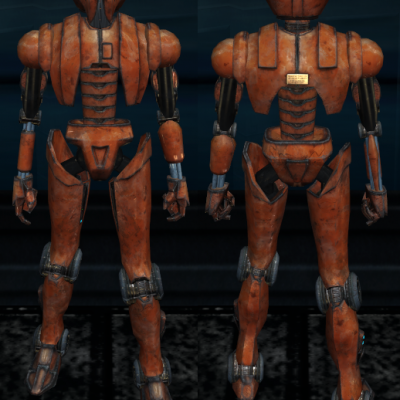 Author: Kainzorus Prime Mod Name: TOR HK Droids Skin Pack ************************* Under NO circumstances is this, or any of my other mods, to be posted on ANY site other than by myself. ************************* 1. 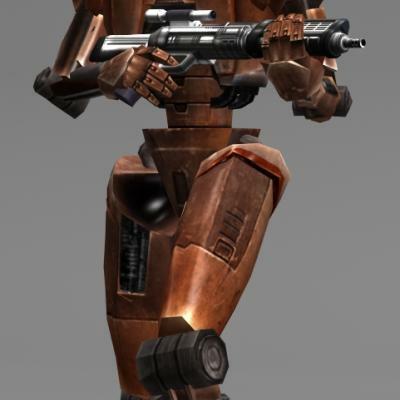 Info =========== This mod provides several custom versions of HK series droids, available for Darth Parametric's TOR HK Droids mod. 2. Installation: ========= Copy the files of your choosing into the Override folder, overwriting as necessary. 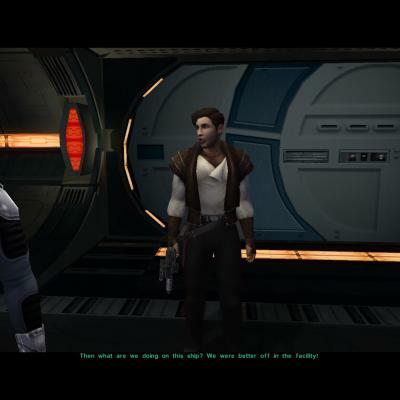 Darth Parametric's original mod is required for this one to function properly - http://www.nexusmods.com/kotor2/mods/52/? 3. 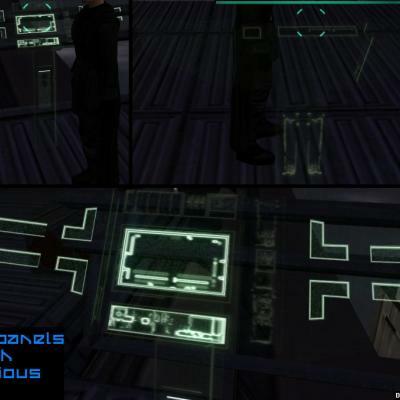 Credits: =========== Special thanks to: Darth Parametric - for the original TOR HK Droids mod. 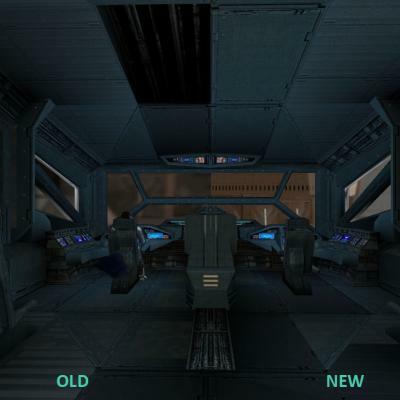 STAR WARS: Knights of the Old Republic II: The Sith Lords MOD ============================================================== Ep. 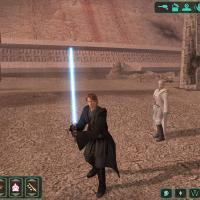 3 Anakin Skywalker Mod version: ALPHA-2 Author: DeadMan ============================================================== What is this? This mod adds a new head for your character - it's my attempt to make Anakin skin. Head model and textures still need a lot of tweaking, but people keep asking me to release this as soon as possible, so here you go. This skin is still W.I.P. Maybe one day I'll have more free time to finish it... until that time, consider it like a 'modding resourse' of some sort. ============================================================== Installation: just run the installer called setup.exe When I released it on Filefront I've received a lot of messages that on some PC head skin didn't worked right. In this version I've included hotfix for that. Normally, you WILL NOT need to install it, BUT if you get white head without textures in game - manually copy all files from included 'alt_textures' folder to your Override and overwrite exiting files. ============================================================== Conditions of use: Under NO CIRCUMSTANCES ANY OF MY MODS TO BE UPLOADED TO STEAM WORKSHOP. Anything else - be my guest, use like you want, just give credit to me. 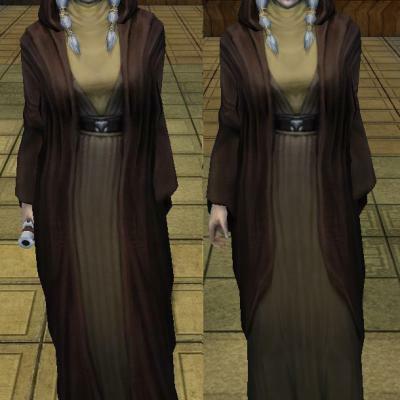 Have you ever wondered why there is a bunch of retextures for every teammate but Hanharr? Even NPCs who are not even part of your party, like atris and sion, have a lot of new texture projects dedicated to them... 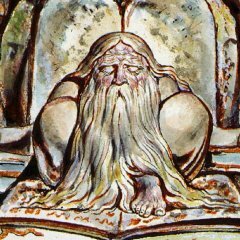 So why not poor Hanharr? Yes, he is one of the least popular party members, but there are even textures for GOTO, so this can't be the reason alone. The main reason is all that hair, in my honest opinion. It is really a pain in the (swears in Huttish). 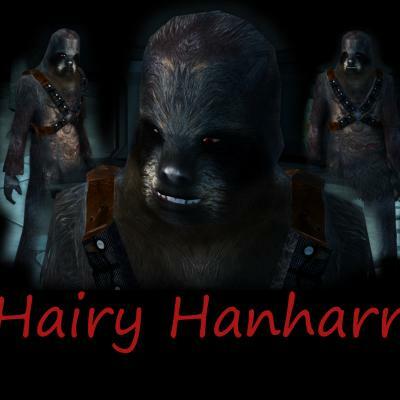 I couldn't let poor Hanharr sit between all those shiny HD textures looking like he was pulled straight out of an Commodore 64. 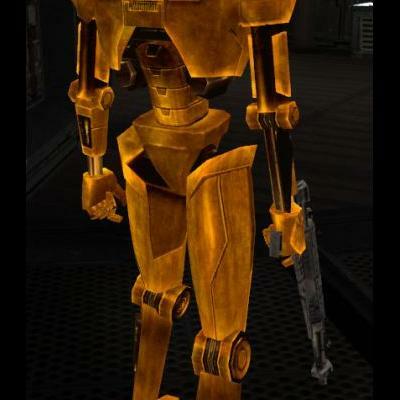 Frankly, his texture was bad from the beginning, even for 2004 standards. So I remade it. I put a lot of work in this and I hope you like it. Because there is such an abundance of skins for other characters I felt like 1 texture for Hanharr wouldn't do. So I made 2. Version 1 (With Scar) features a scar on his stomach, to show in what condition he is and what he's been through. (Screenshot for reference) Version 2 (Without Scar) just doesn't have that scar If you don't want to have blood and similar content in your game, this Version is for you. Installation: Move the P_Hanharr.dds from the "with scar" or "without scar" folder into your override folder Credits: CGTextures (now just "Textures"): www.textures.com This Eye texture ressource: http://xoriu.deviantart.com/art/MMD-Naturae-Eye-Texture-249285720 and Biowares TGA to DDS converter, here from deadlystream. This is just a simple reskin I made for personal use that I thought turned out kind of nice! 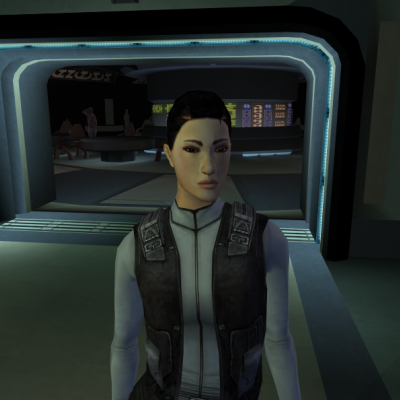 I edited the fourth female Asian head option's texture to have darker hair, a white and gold ribbon instead of a dark orange one, darker and more brown eyes, thicker eyebrows, and a more natural lip color. I didn't include reskins of this head's dark side transitions. Hi, this is my first texture mod, so please don't be to rude. 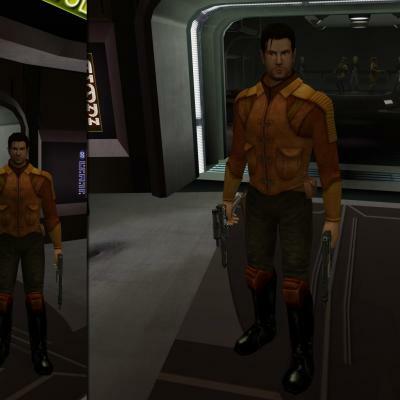 It covers all textures related to Atton. All of them are reworked vanilla ones and in 4k-resolution. I know that some pieces, for example the faces are still like in vanilla, but I intend to change that in the near future. I edited following things: -His Leather Jacket now looks like real leather -his shirt now has a visible fabric.texture -all metal pieces of his clothing look like actual metal (including buttons) -His shoes and belt have a nice black leather texture, now -his pants are in higher resolution, and i changed the stripe on them from grey to red. Now they look a little bit more like Han Solo. It's only a small asthetic change, but I think it looks great I used following ressources and tools: - various textures from http://www.cgtextures.com/ - This nice Eye-Textureset http://xoriu.deviantart.com/art/MMD-Naturae-Eye-Texture-249285720 & photoshop to edit the textures. Installation: just put the .tga files from the download into your override folder. I hope you enjoy my mod. If you have any suggestions or tips for me, please let me know. A.M.D.G. 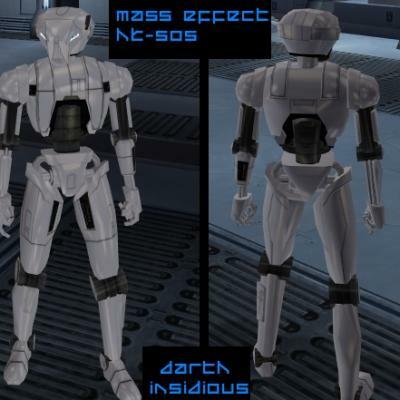 [TSL] Mass Effect-Style HK-50s =============================== by Darth InSidious ------------------ Description ----------- This mod reskins the HK-50s to look more like the defence droids in Mass Effect, in particular the FENRIS bots, etc. 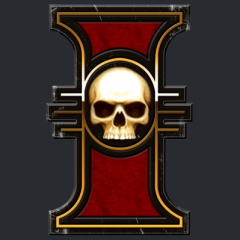 Installation ------------ Put the three .tga files and the two .txi files into your Override folder. Uninstallation -------------- Take them out again. 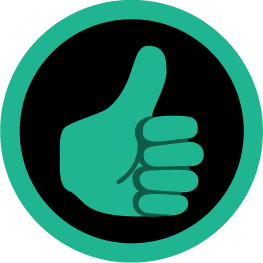 Permissions ----------- This mod is to be distributed as-is without alteration, unless by permission of the mod author. This mod is not to be distributed for profit, either. Use it how you like, but if you're going to post it up somewhere, or make a derivate mod, or use it in another mod, you must ask me first. 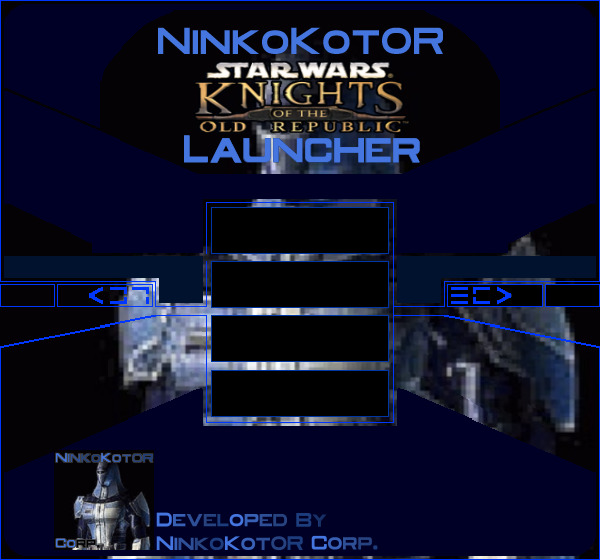 Thanks to: ---------- Fred Tetra for the truly awesome KotOR tool and his nwnsscomp conversion; Holowan in general for being helpful, friendly and all the rest of the good stuff it is ; KotORFiles, for being simply the best website in the history of the internet...Propaganda? What's that? 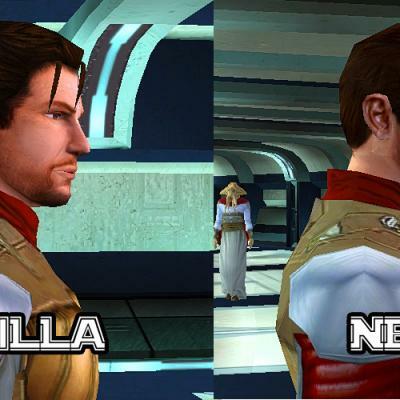 ; Lucasarts and Bioware for KotOR, and Obsidian, too, for TSL, without which, I couldn't have made this . L.D.S. Recently, I've been playing around with modding some skins (K1)--simple placeables, etc. to get a feel for it. One issue I keep running into is that the modded skin in-game is much darker than outside of game. I'm wondering if this is an issue with the .tga format? Or is there something I'm not seeing attached to the object I'm skinning? Could it be purely environmental light throwing off the color? Any advice you could offer would be much appreciated. Thanks!